People who complain of high levels of acidity are often recommended to take gastric test analysis. This particular test helps in measuring the amount of acid the stomach produces. The acid is important for proper digestion of food. However, excess acid secretion can cause various kinds of health problem. Excess acid secretion can also be a symptom for some other kinds of health problems. For gastric test analysis, some important contents from the stomach are collected and sent for further investigation. This is done by inserting a thin tube through the nose, which reaches down to the stomach. This tube is known as nasogastric tube. Refrain from eating or drinking anything after midnight on the same day on which the test will be done. Until the test is done nothing can be eaten or drunk. Some medications might need to be stopped before the test. The doctor will let you know if something needs to be stopped. Emptying bladder beforehand is recommended before the test. This is suggested so that the patient remains comfortable during the procedure. 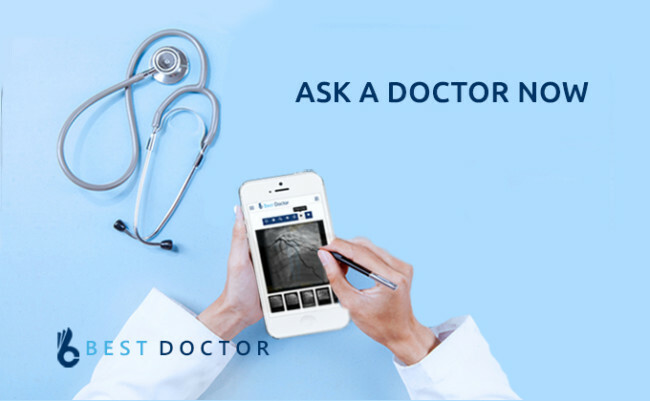 Inform your doctor in advance if you suffer from problems like broken nose or a deviated septum. Hydrochloric acid is the main acid which is secreted from stomach, but the pH level of the stomach is not the same as the pH level of the acid. There are variations in the pH levels of the stomach. They might range from 1-2 and can reach up to 4-5. After eating, various kinds of enzymes and acids are secreted by the stomach so that the process of digestion is enhanced and improved. It has been seen that on its own the acids don’t have function in digestion, but the enzymes and proteases, which breakdown proteins work well in acidic environment. The pH levels in stomach keep on changing from time to time and also depend on the kind of food that is taken in. After a gastric test analysis, the exact position of the pH level in the stomach becomes known. If the acid levels are really high, suitable treatment must be sought to relieve the problem. 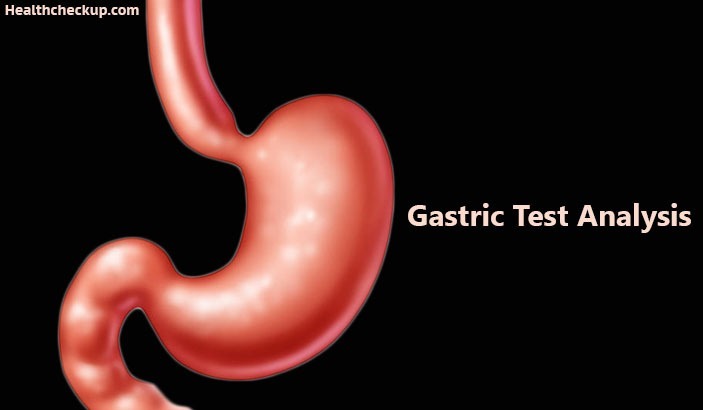 The procedure for gastric test analysis is quite simple and does not take long time as well. This kind of test might be carried out in the endoscopy room of a hospital or diagnostic center or even in a general room. A small and thin tube is taken and it is inserted slowly through the nose so that it reaches to the stomach. To make the process easy and convenient, the patient is asked to drink water in extremely small sips. For the beginning few minutes, patients might feel some kind of pressure right at the back of their nose. After the insertion of the tube, the patient is asked to lie either on the back or on the left side, whichever the doctor asks. It is seen that some contents from the stomach are collected through the tube. These contents are placed in containers and these are sent for testing. During the gastric test analysis, some medicines might be given to the patient in the form of injections. In many cases, blood samples are also taken for thorough testing. Since this test needs to be done in empty stomach, it is mainly done early in the morning; the time taken for the test varies from one patient to another. For some it might get over within 2 hours; while for some it might be a more time consuming affair. The time taken also depends on the type of test that the doctor ordered for your health condition. Once the gastric test analysis procedure is complete, the inserted tube is removed slowly so that the patient is not hurt in any way. Results of the test do not take much time to come. Seek consultation with a good gastroenterologist with the gastric test analysis report to understand whether you suffer from the problem of high acidity or not. Since the stomach – intestinal and digestive system more generally plays an important function in our bodies, a stomach check up is extremely important. When was the last time you had a stomach health check?